Chocolate tea is an herbal infusion prepared by blending either roasted cocoa shells/cocoa nibs or chopped/grated chocolate with one of the tea varieties like green, black, mint, or other flavored herbal teas. The amount of caffeine present in the beverage varies depending on the type of tea used. Chocolate drinks are believed to have originated during the 5th century in Guatemala wherein a Mayan tomb with vessels containing a chocolate beverage has been recovered. 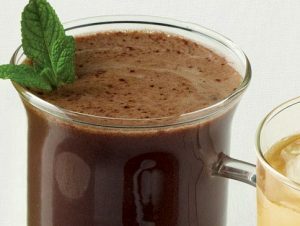 By the 16th century, the Spanish people created a drink named xocolatl, which they made using chocolate flavored with spices and vanilla. 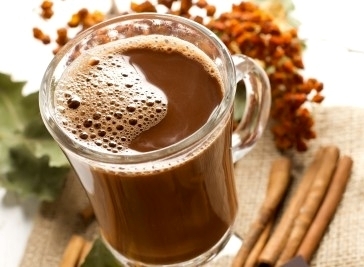 Sweet hot chocolate was invented during the 17th century. According to several studies published in scientific journals, both the dark chocolate and cocoa are potent sources of flavanols, polyphenols, and other powerful antioxidants that help in reducing cell damage caused by free radicals. 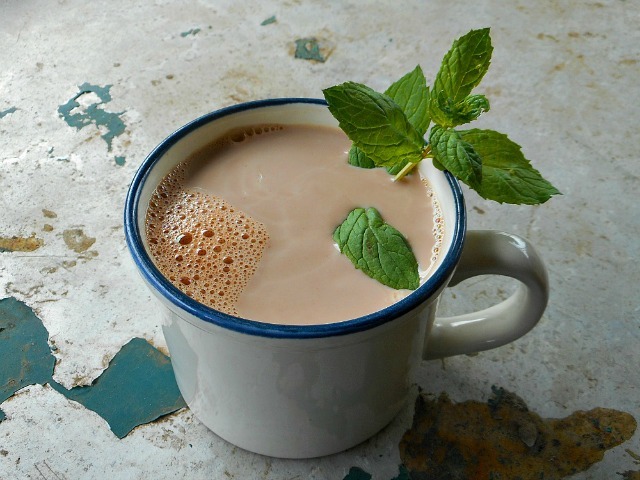 Therefore, consumption of chocolate tea assists in protecting your skin from sun-induced damage by improving blood flow, as well as increasing hydration and skin density. Moreover, the constituent catechins and other bioactive compounds in green tea and other herbal teas prevent the growth of cancerous cells and thus have cancer-fighting effects. Studies have highlighted that its intake boosts production of detoxification enzymes, thereby improving liver functions and aiding in flushing out accumulated toxins from your body. Its active constituents like catechin and Epigallocatechin gallate help in improving fat metabolism, and thus drinking chocolate tea is beneficial for weight loss and weight management. The epicatechin, procyanidin, and other flavonoids in it help relax blood vessels, thus increasing blood flow to the heart and the arteries while lowering high blood pressure for those with hypertension. Furthermore, it contains oleic and stearic acid, which have cholesterol reducing properties helpful in lessening oxidation of bad cholesterols. Researchers have shown that its intake reduces the chances of blood clots, and thus decreases the risks for strokes and other heart diseases. Since both cocoa and green tea is rich in flavanols, regularly consuming chocolate tea increases blood flow to your brain, thereby improving brain functions in people with cognitive impairment. 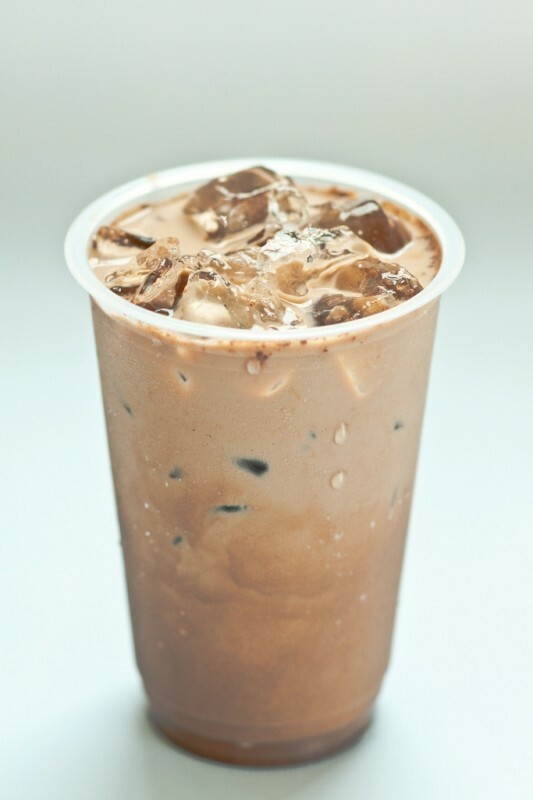 It has small amounts of caffeine that works as a stimulant, making it effective in boosting mental functions. 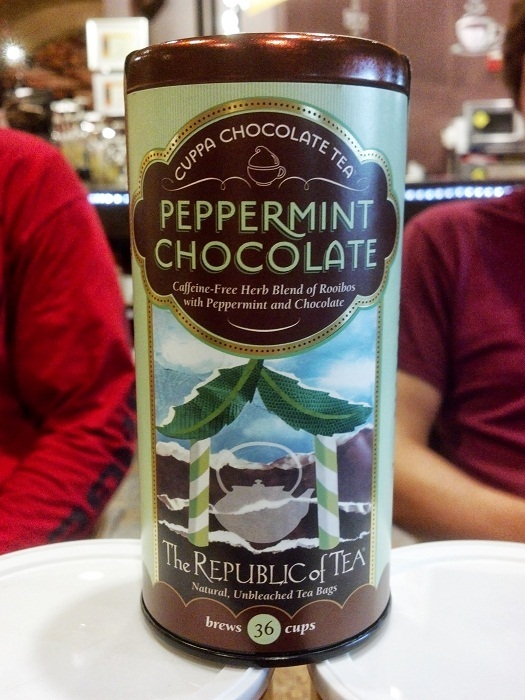 You can add 1 teaspoonful cocoa nibs instead of dark chocolate and infuse it in the heated tea. 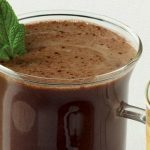 Drinking chocolate tea in excess would cause large amounts of caffeine to enter the body, resulting in several side effects including allergic skin reactions, migraine headaches, sleeplessness, frequent urination, constipation, and irregular heartbeat. Having chocolate tea in small amounts is safe for pregnant and breastfeeding women, but its overconsumption might increase the chances of birth defects and miscarriage. While dark chocolate and cocoa nibs are sold online as well as in grocery shops, organic cocoa powder blended with several varieties of herbal tea including Yerba Mate, mint, rooibos, matcha, and Japanese green tea are available on the internet. 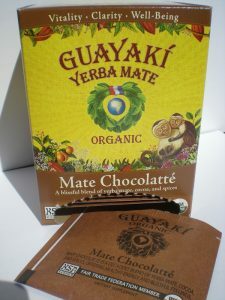 Some online herbal tea stores also sell it in tea bags.